You'll fall in love with the indubitable essence of fresh roasted coffee beans and a smooth finish. Add to your favorite e-cigarette device and vape 'til your hearts content! 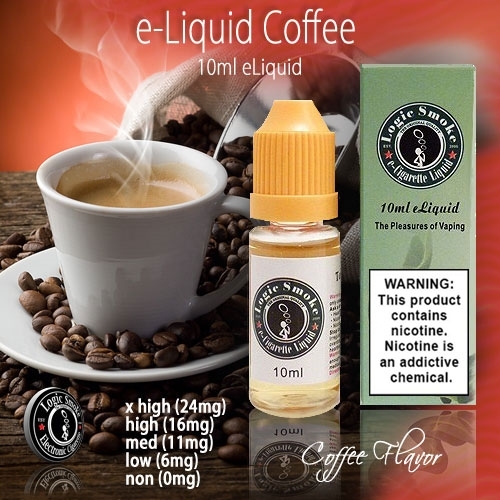 Try alone or mix with other e-liquid flavors to personalize your coffee vaping experience. Try with Caramel, Vanilla or Chocolate for a special coffee house taste!